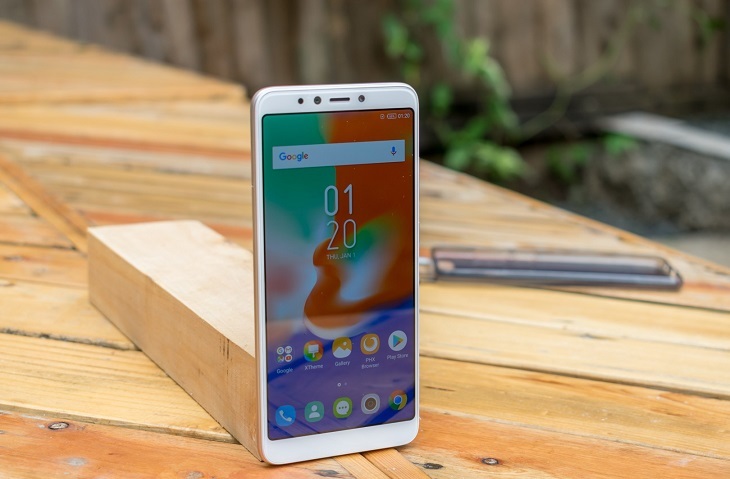 Following the launch of the Infinix Hot 5 and Hot 5 Lite from last year is another big brother in the series, giving us the Hot 6 Pro for this year. This is a unit that comes out of the box with the latest specs in the market. 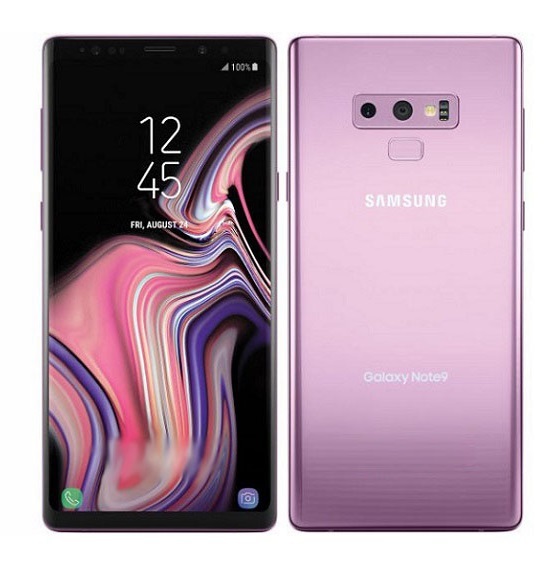 Even though it does not fully embrace the bezel-less technology that is now making waves, the unit makes up for that in the offering of dual camera setups with an amazing screen up front. 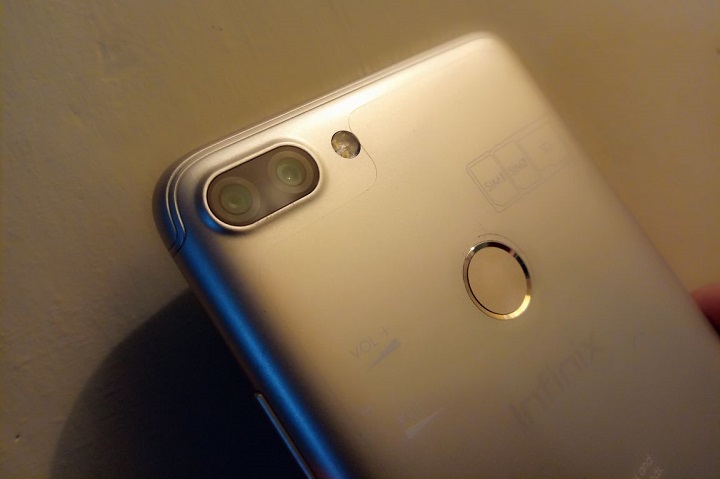 So that we don’t let out all the good stuff before the party starts, follow us as we go through a review of the latest big brother in the family of Infinix Hot devices. Taking the Infinix Hot 6 Pro out of the box, the first thing you are bound to notice is the beautiful 6-inch IPS touchscreen panel that it makes use of. We are looking at more than 76% of screen to body ratio on a device that offers 282 pixels per inches as is calculated from its 720 x 1440-pixel resolution. If that tells us anything else, it’s that we have an 18:9 aspect ratio to deal with here. 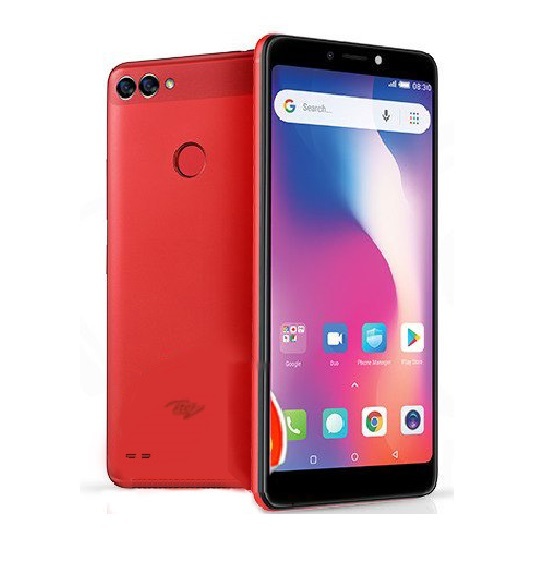 Still on the front panel, the Hot 6 Pro promises not just any selfie camera, but a decent 5MP camera that is equipped with the ability to take videos at 1080p resolutions. If that is not enough for you, you have a 13MP main sensor on the back. That is coupled with a secondary 2MP camera which will ensure better depth in the images you take. These dual cameras are then given a LED flash to better their work in low light situations. That takes us to the back of the unit where we have a fingerprint sensor to keep the double cameras company. 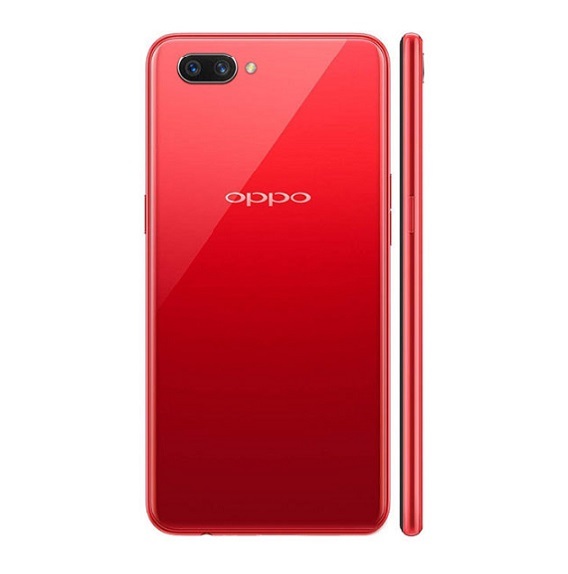 Since the Hot 6 Pro is the top of the line model for the Hot series this year, we were a little bit disappointed that the front camera does not double as a facial recognition sensor. Anyways, that does not matter anymore after diving under the hood and seeing the beautiful architecture in there. Seeing that the Android 8.1 Oreo is at the heart of affairs, we were even more impressed with learning about the Qualcomm Snapdragon 425 chipset and the Adreno 308 GPU. 3GB of RAM will be married to 32GB of internal storage on the Infinix Hot 6 Pro. Should that not be enough for the user, a dedicated microSD card slot could be used to bump the memory up to as much as 128GB. My infinix hot 6 s camaira is very poor , especially front one what would be a problem ? What can you say about Infinix Hot 6 X606C? Is it reliable? Plz am having storage issues wit my infinix hot6 pro.With only 84 pictures, my storage full. I keep deleting just to take pictures. I thought it supposed to be 32GB inbuilt memory. Plz eat can I do? 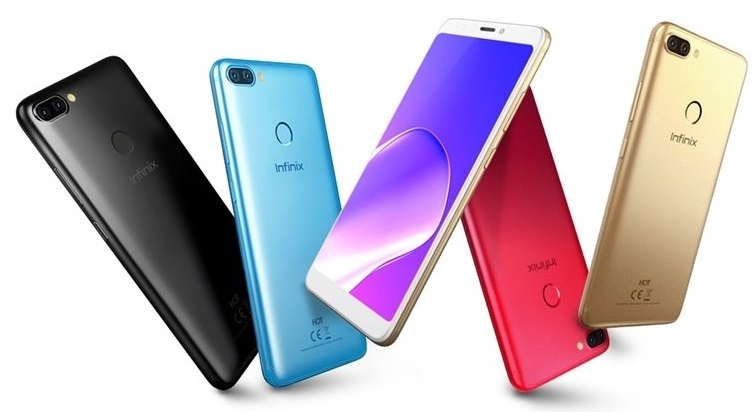 INFINIX PHONE HOT 6 IT’S FRONT & BACK CAMERA IS THE BEST IT HAVE A GOOD BATTERY SO THIS INFINIX NEW MODEL PHONE IS BETTER IT’S VERY SIMPLE TO USE. I need hot 6 pro @ no77 Odunfa Street Lagos. 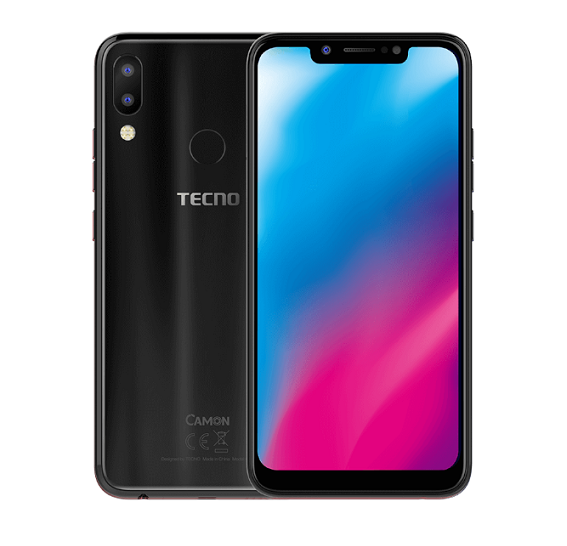 Pls which one do i go for infinix hot 6 pro or techno LA7? pls, i’m just about to get mine and i can see people complaining about the front camera. What’s up with it pls? Front camera just 5 mp. Ah not good enough. That’s the only limition i think is stoping mi from getting it. Still a good device tho! 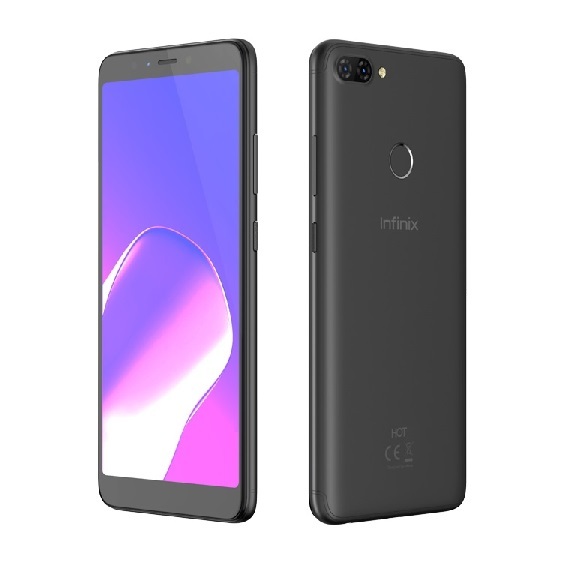 I love all infinix phones,but hot 6 hoping to get it. I like this kind of phone, verry nice. 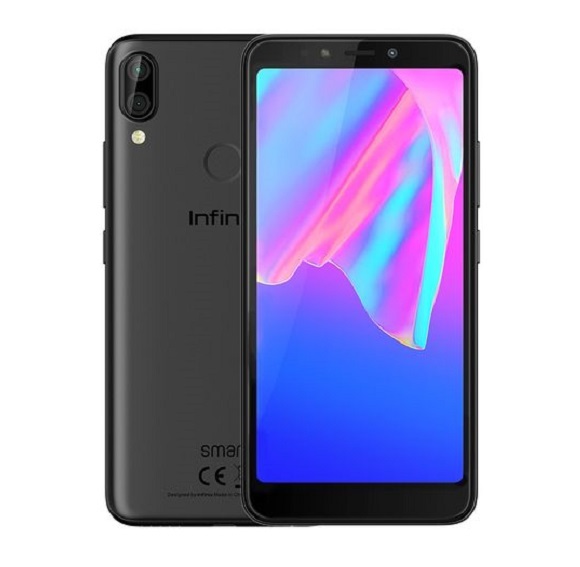 I consider infinix as a good product wish you the best. 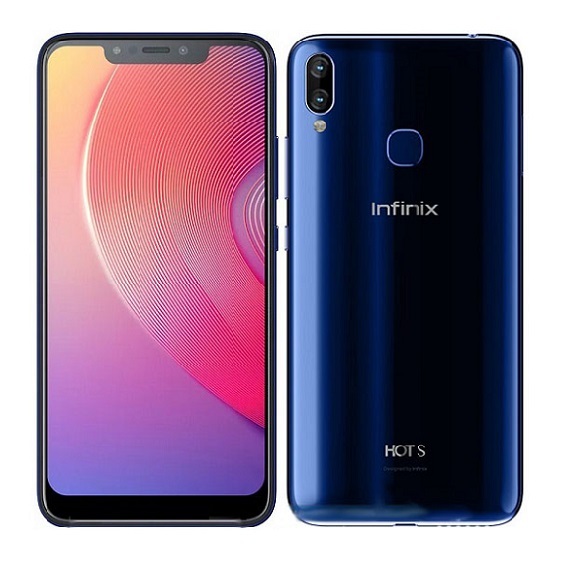 The camera of infinix hot 6 pro, is the camera clear more than infinix S 3..
Why is infinix hot 6 pro cheaper than infinix hot 5? It’s strange! Hello, the price in Ghana Cedis is should be around 615 GHC with the current exchange rate.